Are You Ready For InstaPerfect? 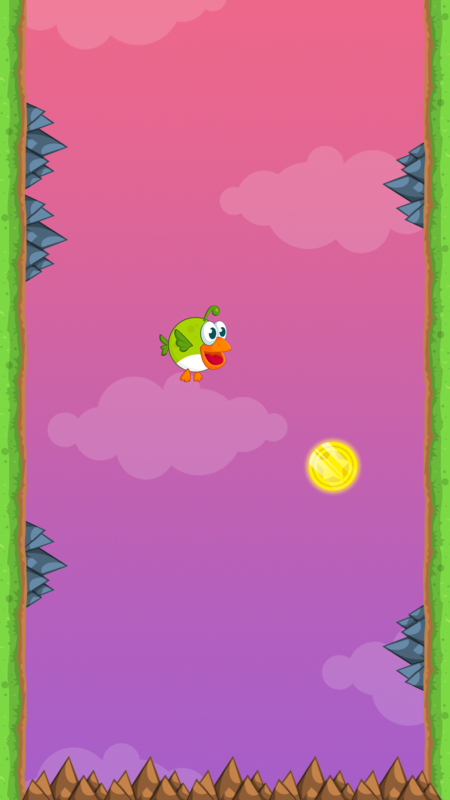 Our new game Spike Attack will be launching soon. Right now it’s getting some coding adjustments to make everything work smoothly, and then it’ll hit the App Store. It’s about a little bird who bounces back and forth, collecting magic tokens along the way, and avoiding deadly spikes that randomly pop out on each side. To see how many bounces he can do before getting impaled. Technomaniapps is a company specializing in developing mobile apps for iPhones and iPads, and focusing mainly on casual games.